Northeast Ohio gas prices again averaged at $2.429 per gallon this week, according to AAA East Central’s Gas Price Report. 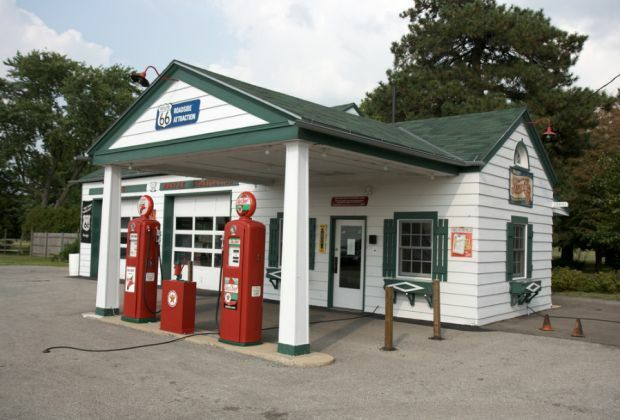 Pump prices are volatile across the Great Lakes and Central states with prices increasing as much as six cents and decreasing as much as three cents on the week. Motorists in Ohio (-7 cents) are some of the only ones in the region with reprieve at the pump. Gasoline inventory increased in the region, adding 2.7 million barrels on the week. That brings the latest measurement total to 50.8 million barrels. According to the EIA, this is the largest one-week increase and highest supply levels the region has seen since end of September 2017.